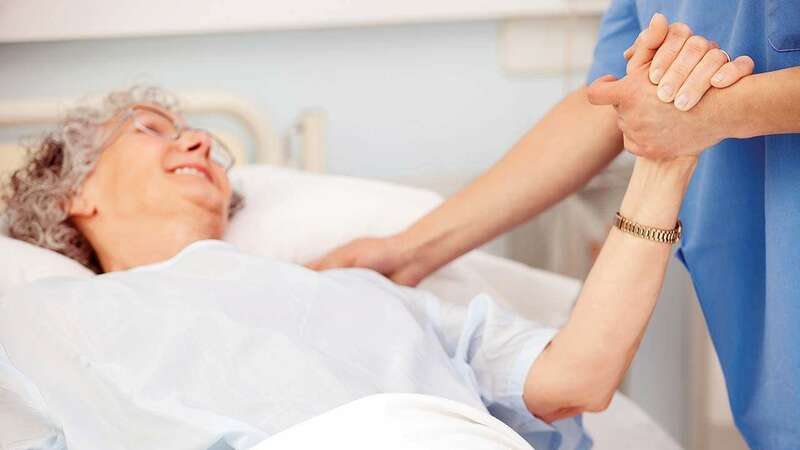 A 'Living Will' or Advance Medical Directive (AMD) made by terminally-ill patients for passive euthanasia is now recognised. It is extremely important that all of understand the dos and don'ts of making this highly specialised and focused document. DNA Money spoke to experts from legal, insurance, banking and financial planning field to highlight the important things one must note, and also help you understand the financial implications as well. A Living Will (AMD) is a legal document which allows people to state their wishes with respect to the medical treatment they would prefer if they are in a permanent vegetative state or coma where they are unable to communicate. On the other hand, last will/testament talks about what will happen to your physical and financial assets after demise. In case due to an unfortunate road accident or any other medical condition you are in a state where you are unable to communicate, then a Living Will comes to your rescue. Living Wills are extremely flexible and lets you change mind any time you wish, says Rohan Mahajan, founder, Lawrato.com, a legal advice and lawyer search platform. The disadvantage of Living Will is that it is restricted in its scope as it is only made for medical procedures required to sustain your life. Another issue with such Wills is that it requires your physician or family members to carry out your wishes as stated in the Will, adds Mahajan. The maker of the Will is required to submit a copy to First Class Judicial Magistrate to ensure that no foul-play happens. Neha Pathak, head- Trust & Estate Planning, Motilal Oswal Wealth Management says AMD can be executed only by an adult who is of a sound and healthy state of mind and in a position to communicate, relate and comprehend the purpose and consequences of executing the document. "It should state clearly the decision relating to the circumstances in which withholding or withdrawal of medical treatment can be resorted to. Such a document must be absolutely clear and unambiguous," she advises. A Living Will must be voluntarily executed and without any coercion or inducement or compulsion and after having full knowledge or information. It should have characteristics of an informed consent given without any undue influence or constraint. Very importantly, AMD should specify the name of the executor who can give or refuse the consent to give the medical treatment and should be attested by two witnesses. "It will always be advised to seek professional help while creating such a document," says Pathak. If one chooses the route of passive euthanasia, will financial investments be affected? Are insurance claims tricky if the life assured person dies via passive euthanasia route? Santosh Agarwal, head of life insurance, Policybazaar.com says "The Supreme Court has legalised passive euthanasia in India. Therefore, any claim arising out of the event will be covered by life insurance companies." Banking experts say that it is always best to have a joint account. In case of joint account, the ownership and control would pass on to the surviving member. "Do remember that the nominee of a bank account cannot claim absolute right over the money. The nominee is only allowed to operate the account of the deceased. Money in the account of the deceased must pass as per the succession law," said a chartered accountant. There are many practical problems of mixing a Living Will (AMD) and Last Will/Testament, warns Ramanuj Mukherjee, CEO, iPleaders. "Firstly, I may not want my close family to know before my death how I have distributed property in my will. It is much better to give the will to an executor such as your lawyer or CA who opens it only upon your death," says Mukherjee. On the other hand, your close family or friends need to enforce the living will so they must know the content of the same before your death. Secondly, it is not impossible to combine both wills, though it is neither necessary nor advisable. "If there is a living will that gives directions about the distribution of property after death it is a valid document and one has to enforce it in the same way as a normal will is enforced after the passive euthanasia is carried out," Mukherjee added.